Scarborough follows the lives and loves of a small handful of residents in Scarborough, the sometime sunny beach resort in North Yorkshire, who are bonded by family, friendship and their love of karaoke. 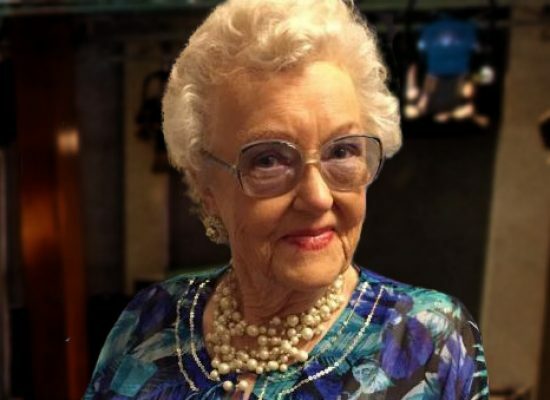 The BBC has confirmed a cast of Jason Manford, Catherine Tyldesley, Stephanie Cole, Maggie Ollerenshaw, Steve Edge, Claire Sweeney, Harriet Webb and Gina Fillingham. Manford and Tyldesley’s characters, Mike and Karen, are nearly-40-somethings who are giving their relationship another go, five years after they split. The pair were always meant to be together, but Mike’s ambition to become a professional entertainer took him away from home a lot. Now in his late 30’s, Mike has realised what’s actually important to him – he’s given up life on the road to come back to Scarborough to try to make their relationship work. Scarborough is a BBC Studios comedy production for BBC One, directed by Derren Litten and produced by Gill Isles.